This house is one of the Moksha Houses. It indicates misery, loss, expenditure, waste, extravagance, sympathy, piety, divine knowledge, worship, Moksha (final emancipation) and the state after death. The house which rules over this house in Kaal Purush Kundali is Pisces and the Natural lord of this sign is Jupiter. The Twelfth House shows the loss and hindrance, restraint and limitation, waste and extravagance, expenses, outweighing income, drudgery and deception. Hindu sages have said that the ownership of sixth, eighth and twelfth lord are considered as the Dus Sthanas. In Uttara Kalamritam, it is mentioned that the Twelfth House tells about the repayment of loan and also refers to the connection with paternal wealth. The author of Phaladeepika calls this house “Leenasthana”, means a hidden house. It is the house of “True Occultism”. Mantreswar said that this house rules over “Sayana”, that means whether the person will have sleepy or sleepless nights can be found out through this house. Vaidyanatha Dikshitar also expounds in his creation “Jataka Parijatham” that visits to the far off or foreign places are predicted through the 12th house of horoscope. Ramdayalu mentions in Sanketa Nidhi that 12th house rules the feet in our body. It also signifies the “Vyaya” or “Loss” and issue of cheques. Twelfth house represents segregation like jails, asylums and other institutions. It denotes association with hospital, sanatorium or nursing home, metal institutes etc. It indicates the foreign place, change of place or a thorough change in environment and surroundings. It is not necessary to assume far-away places for foreign land and the very idea of settling down there. Far away places from native’s birthplace are also considered as foreign. In Mundane Astrology, 12th House represents all philanthropic, charitable or reformative institutions, jails, asylums and hospitals. It also represents criminals, spies, secret forces and secret enemies, underground movements. It rules over all the matters governing by the ministry of planning and secret and occult societies. In Horary Astrology, Twelfth House represents the questions connected with grief, torture, persecution, secret mental toil, malice, misery, murder, suicide etc. All matters concerning deceit, sorrow, weeping, blackmailing etc are seen through the Twelfth House of the horoscope. Twelfth House represents fear, inferiority, complex, anxiety, suspicion. This house is also known as the house of solitude, secret, silent suffering and self-undoing. It also represents the amount of freedom native can enjoy and to what extent native will be forced to help others or provide service to others. It shows secret inimical activity, secret working of mind, exile and extradition like matters. The significance of Twelfth House can be correlated with the other houses of the horoscope. It represents the wealth of elder siblings or large network circle of friends, skills of your bosses, what type of work or effort you are doing or putting, higher and secretive mind and thoughts. It shows the storage of your religious energy, spirituality, vehicle and all the comforts of your father and gurus. 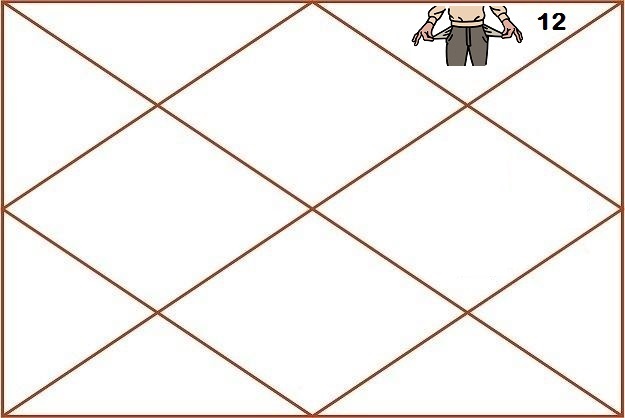 It represents the travel related to your career, gains of your investment, stamina which you have, result of your investment (whether you gain or lose); fun and enjoyment of the things or knowledge related to 8th house like occult, hidden, secretive things or knowledge; debt, diseases and enemies of your spouse. Let’s suppose if you wrote a book, then how other people are going to react, whether they will criticize or reward you for the same is shown by the Twelfth House in Astrology. 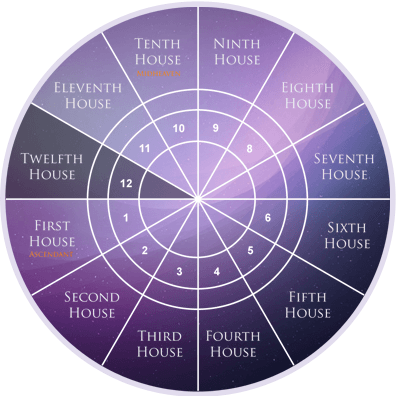 12th house represents the disputes with servants and tenants, death and calamities to children, transformation of children, surgeries of your children, agenda of your children, foreign education and residence, brother’s career, gains for siblings, income of siblings, family circles of relatives and family friends. As per Lal Kitab, Twelfth House represents expense, neighbor’s house attached to bedroom, joy and sorrow of friend. Twelfth House planets activate the Sixth House planets. 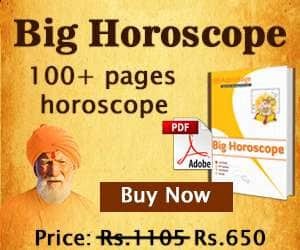 Bedroom, sky, roof, happiness, neighbor’s home, bed pleasures, white cat, elder brother, rain’s water, bed from dowry etc are represented through the Twelfth House of horoscope. 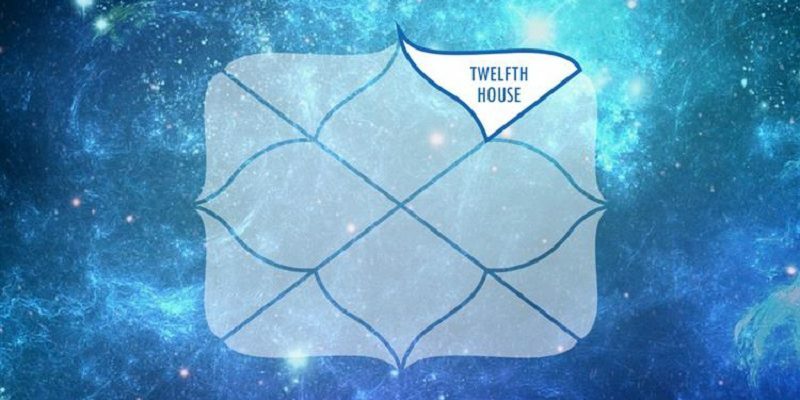 Therefore, Twelfth House is said to be very important in Astrology. In true sense, it is the Twelfth House which tells how much comfort you actually have in your life, expenses and how much paid or unpaid expenses are their in your life.